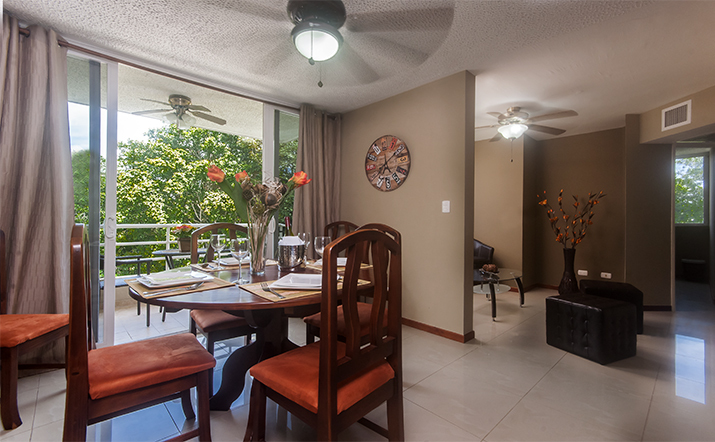 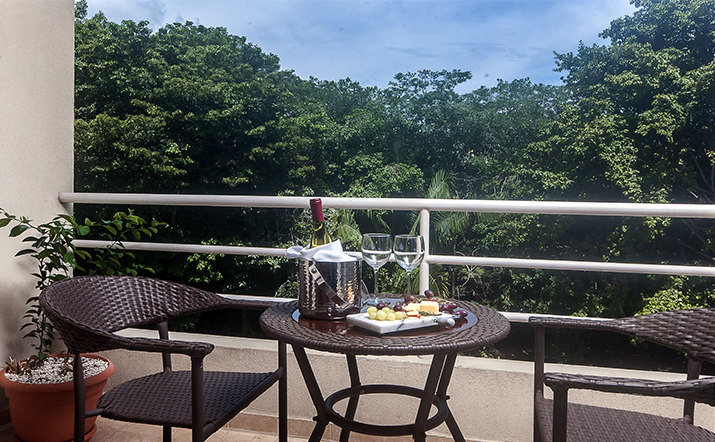 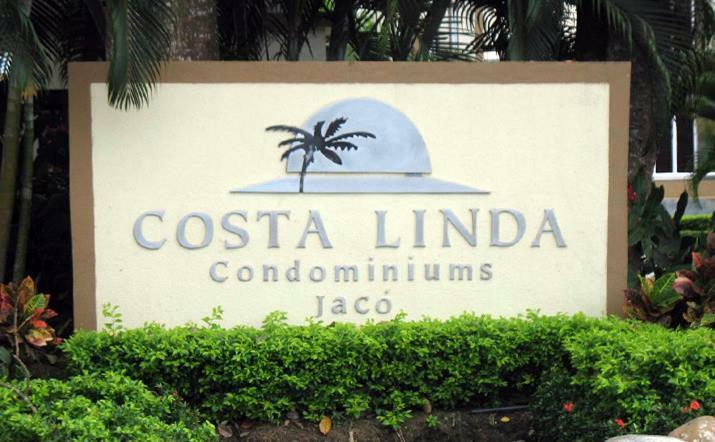 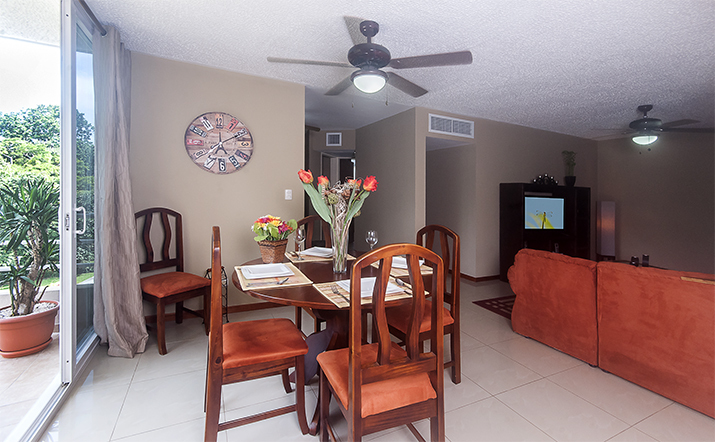 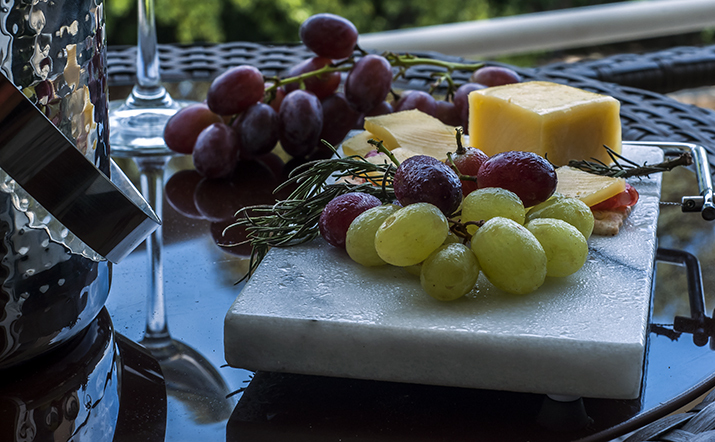 Costa Linda Condominiums provide the perfect home base for beach and sightseeing vacations in Costa Rica. 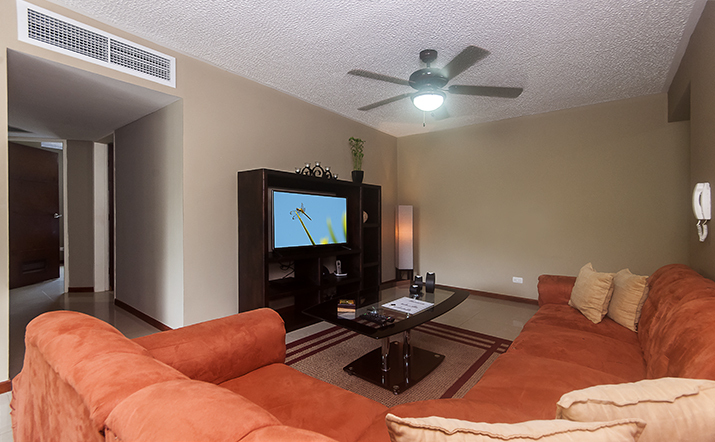 Brand new condominiums, located on the north end of Jaco Beach, offer all of the comforts and security of home without compromising your vacation budget. 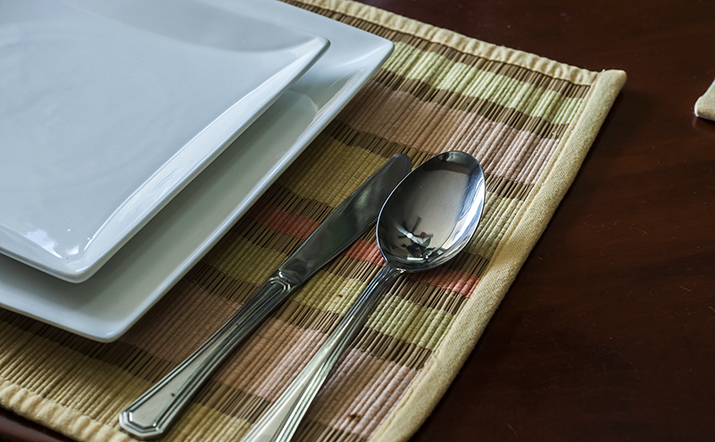 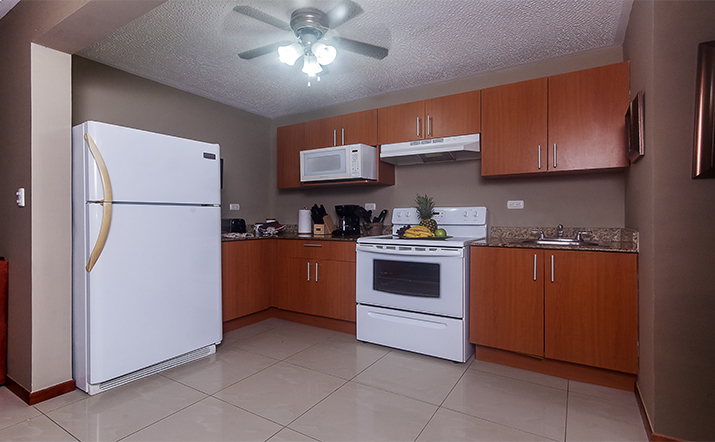 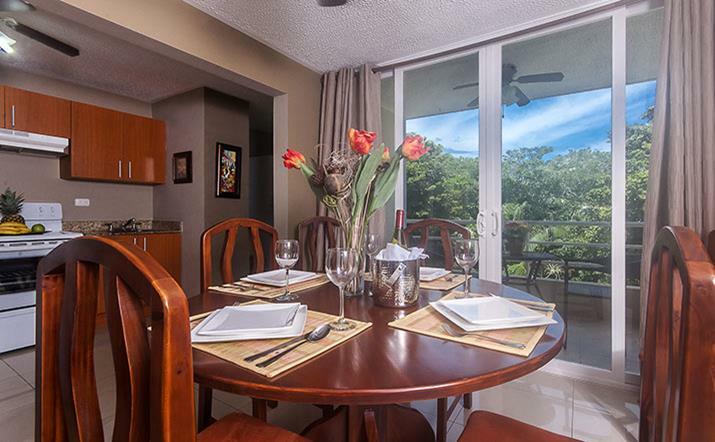 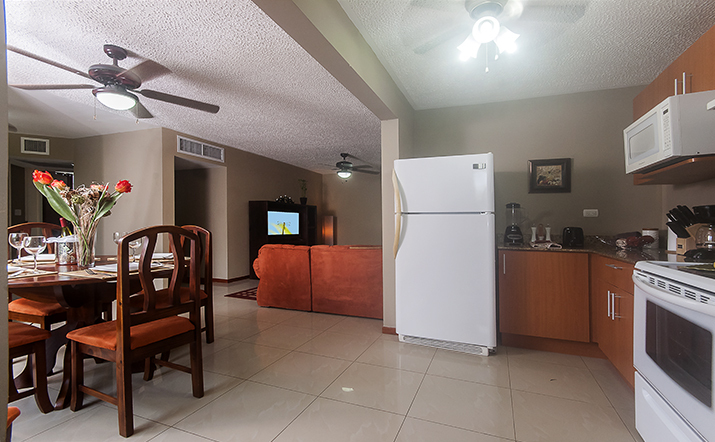 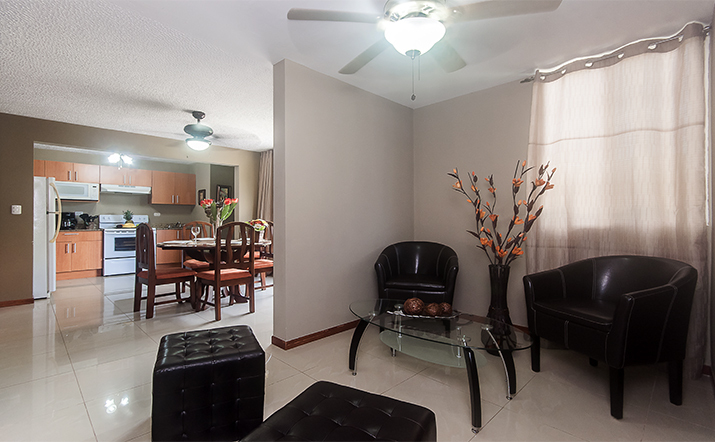 Kitchens are fully equipped and each condo has washer and dryer and is air conditioned. 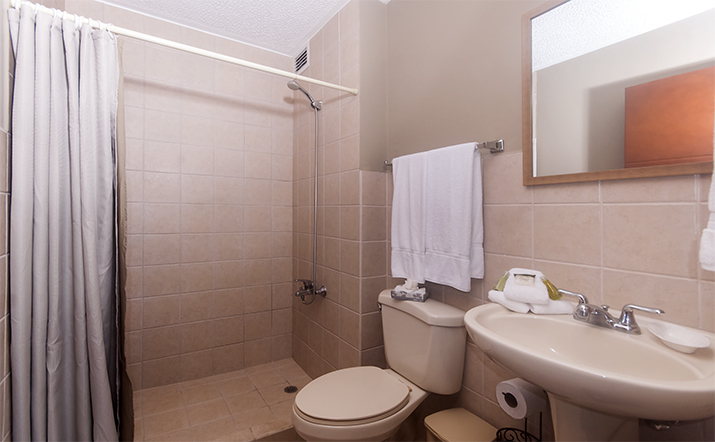 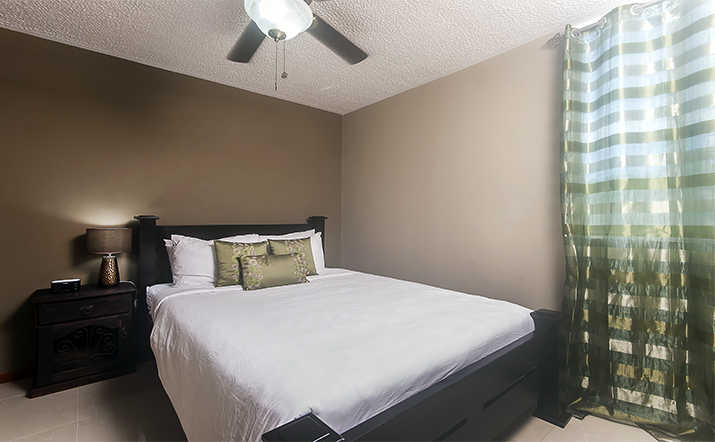 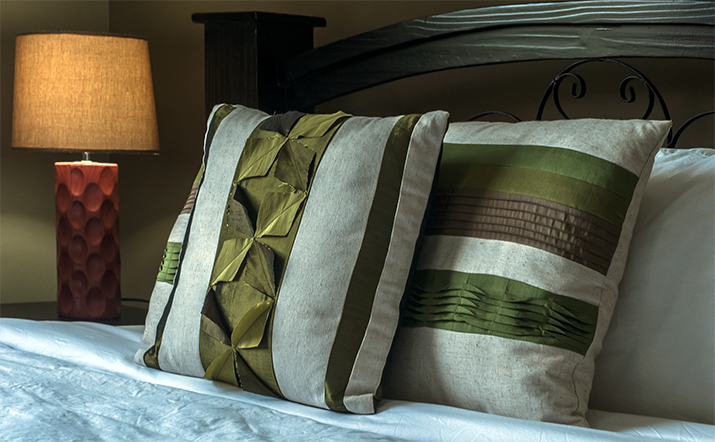 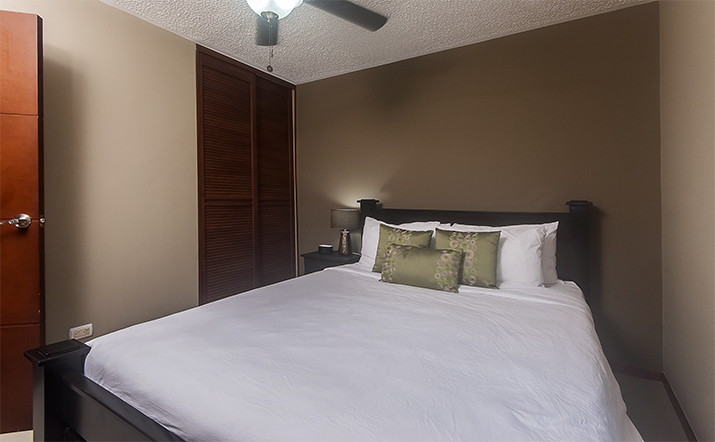 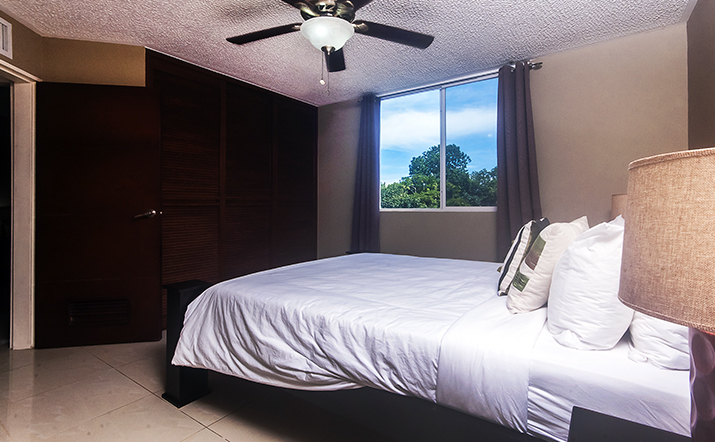 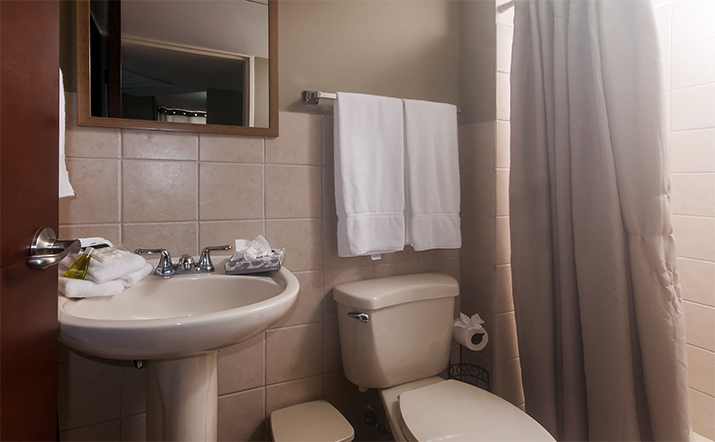 The master bedroom has a full ensuite bathroom and flat screen television. 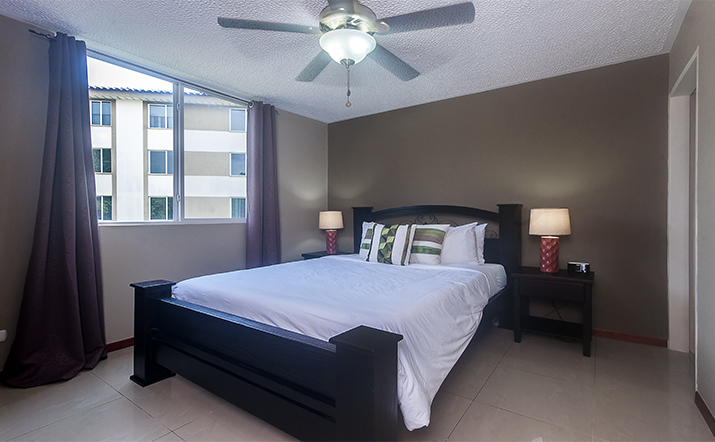 Amenities at this gated community include 24-hour security, secure on-site parking, large swimming pool, playground, barbeque area and is close to the beach.